This is the October 22, 2015 edition of Left, Right and You! All I can tell you is, this is my my new favorite Left, Right and You episode and Larry and I want to thank Elgin City Councilman John Prigge for making it possible. This show proves that, even folks with the most disparate leanings can discuss the underpinnings of the political process and come to a mutual point of view understanding. I, and to a somewhat lesser degree, Larry, may not always agree with Councilman Prigge’s approach, but now we all understand why he endeavors to move in the direction he does. And understanding inevitably moves the process forward. That’s exactly what Larry and I want Left, Right and You to be, a catalyst for positive political change. Never take yourself too seriously folks! On Monday I will be flying solo, but we’ll be talking with either Treasurer Michael Frerichs or spokesperson Greg Rivara regarding the 235,000 Kane Countians who should looking into their ICash database. You’d be surprised what I found there! 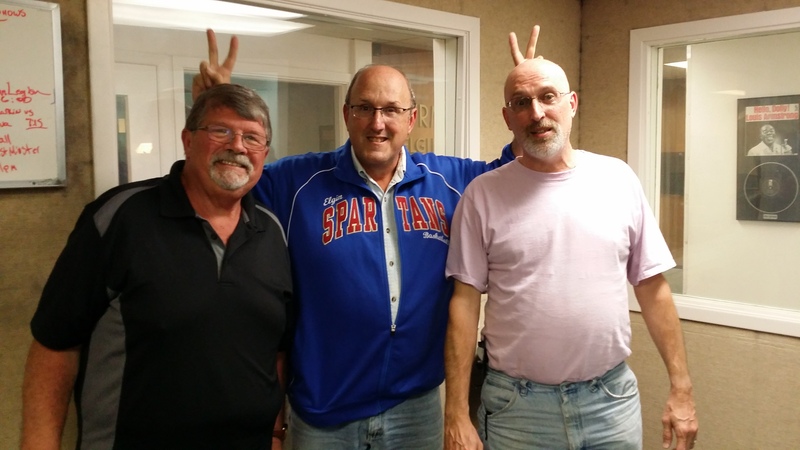 ← Elgin Councilman John Prigge joins Left, Right and You!